Each year the Town Council award grants to many projects to assist local groups in the area. 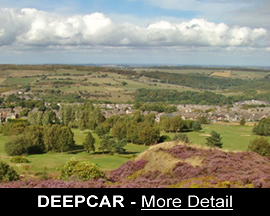 Any group which holds a constitution and serves the residents of Stocksbridge, Deepcar and Bolsterstone is eligible to apply for a grant. 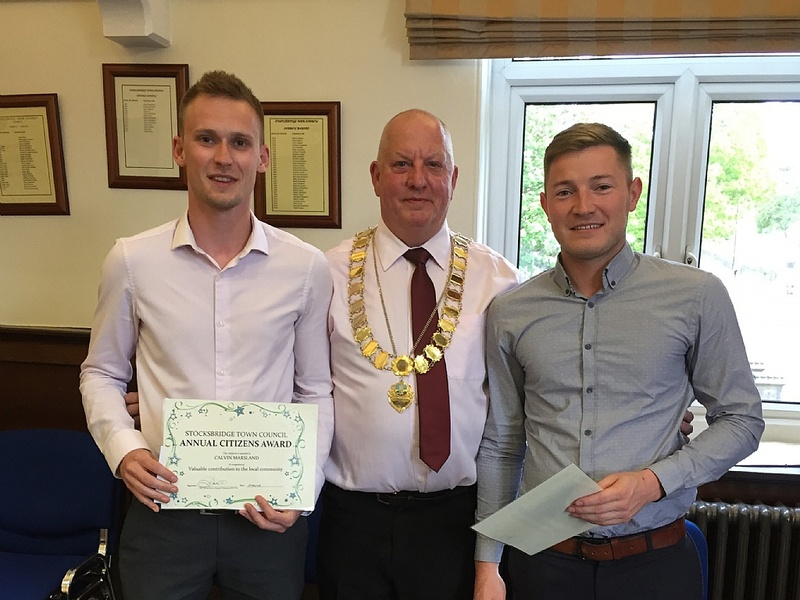 Calvin Marsland and Daniel Hart as recognition for their tremendous efforts in 2017 climbing Mount Kilimanjaro and raising an enormous amount for charity through a wide variety of community events they organised across the area allowing all ages to be involved. Dr John Cornell as recognition for his work with the Stocksbridge Health Forum​ and in particular for his involvement in the commencement of the Social Cafe held at Christ Church. Any groups wishing to apply for a grant will need to make reference to the Town Council&apos;s grants policy and complete a grant application form. 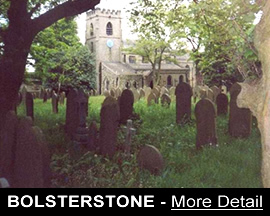 Both documents can be downloaded via the links below or a copy obtained from the office. 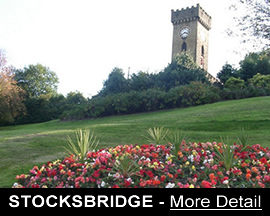 A grant of £500 was awarded to Stocksbridge & District W.I. for funding towards the replacement of batteries/pads for 3 defibrillators. A grant of £620 was awarded to the Sheffield Live at Home scheme relating to an application for funding for the Stocksbridge Christ Church Lunch Club to provide entertainment and interactive sessions at the Lunch Club. A grant of £1000 was awarded to Stocksbridge Rugby Club for funding towards replacement flooring in the changing rooms. A grant of £1500 was awarded to STEP Development Trust towards the refurbishment of the stage in the main hall. A grant of £2000 was awarded to Steel Valley Project for funding assistance towards the Cedar Road Project. A grant of £1,105 was awarded to Stocksbridge Community Care Group towards office space within the Town Hall for a further 12 month period. A grant of £100 was awarded to Renewable Energy towards costs for an information day. A grant of £1000 was awarded to Stocksbridge & District Pentaqua Swimming Club towards the 23rd Annual Spring Sprints Open Gala. A grant of £500 was awarded to Stocksbridge Photographic Society towards the purchase of new flash equipment for the group. A grant of £1000 was awarded to Deepcar Village Community Association towards this year&apos;s Annual Community Bonfire and Firework Display. A grant of £1000 was awarded to Stocksbridge Gymnastics Club for assistance towards equipment. 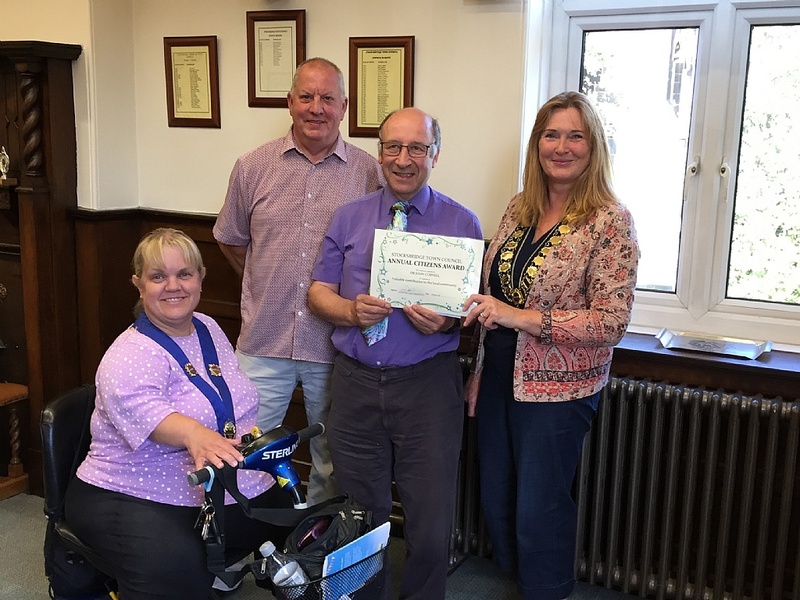 A transport grant of £300 was awarded to Stocksbridge Christian Centre to enable people with mobility issues to attend the Centre&apos;s Lunch Club. A grant of £531 was awarded to the Royal British Legion for the purchase of a new Branch Standard, the current one being out of date. A grant of £1000 was awarded to Stocksbridge Cricket Club for assistance towards a Family Fun Day to raise funds for the Club. A grant of £725 was awarded to Valley Recreational Activity Community Project towards the staging of a Christmas Pantomime.